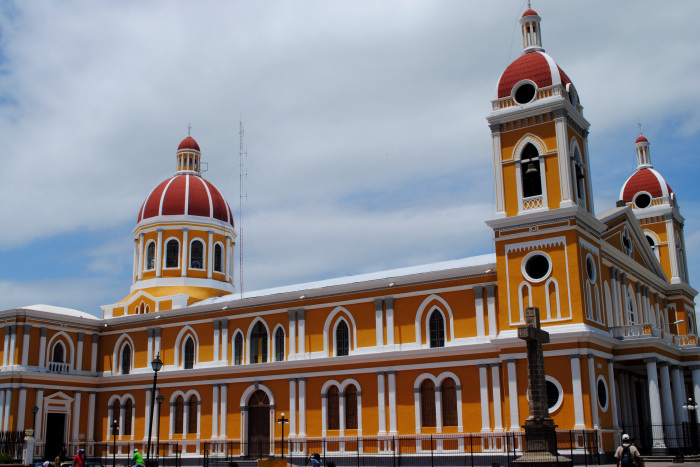 I was in Nicaragua with a couple friends 4 years and really loved the culture, people, and beautiful buildings. 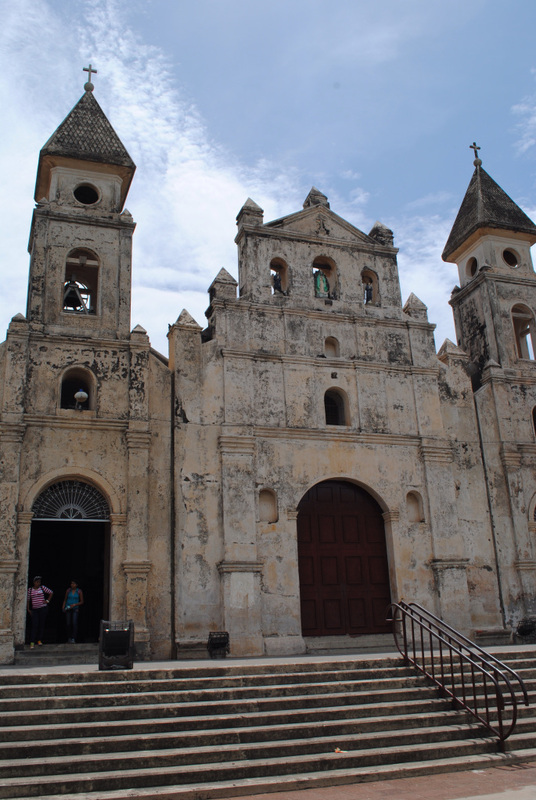 But this time I have to say that 95 degree days, really high humidity and no A/C do not really make for productive days so enjoy some pictures and not a lot of substance. 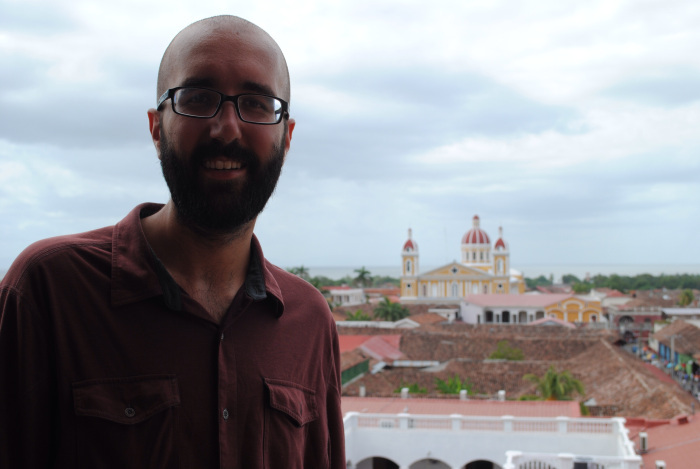 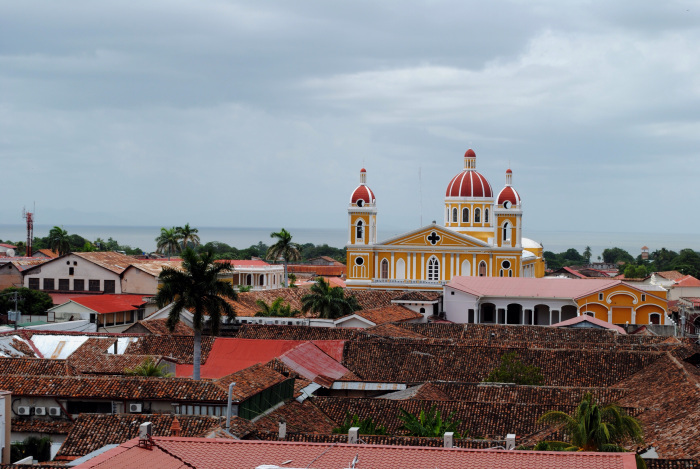 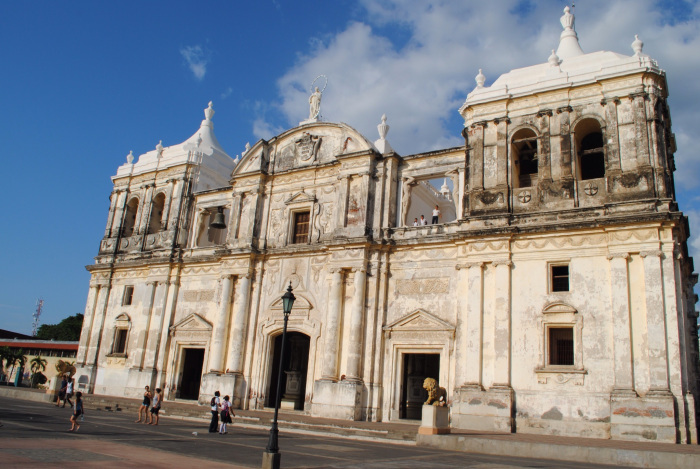 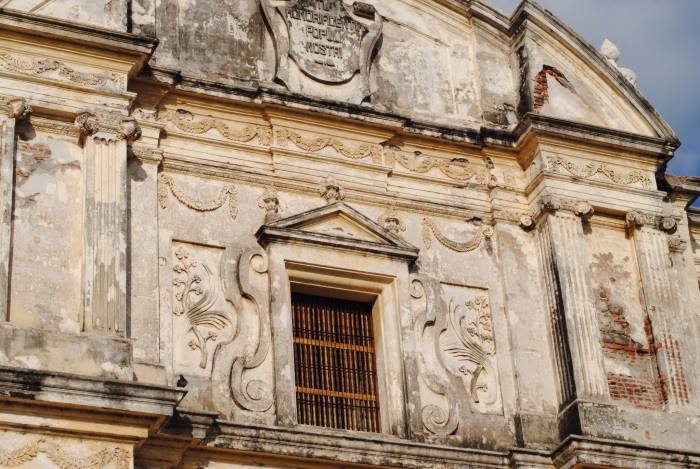 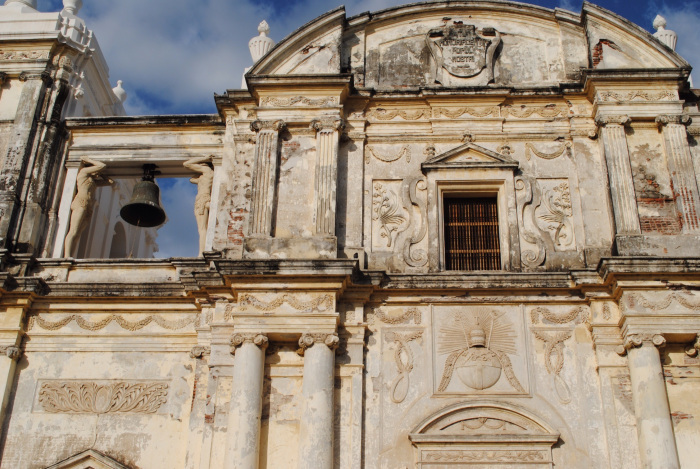 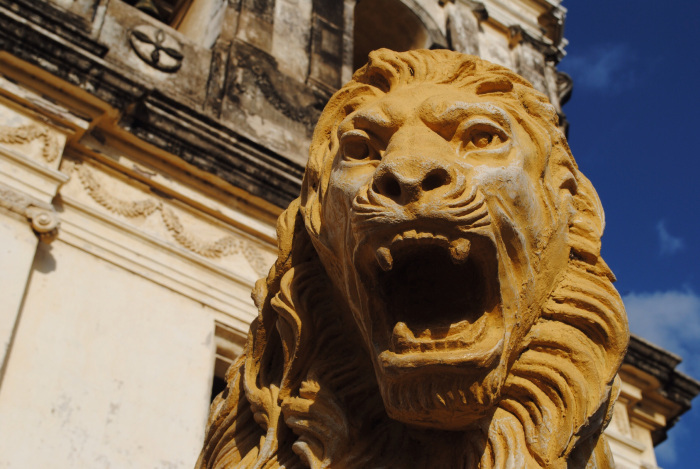 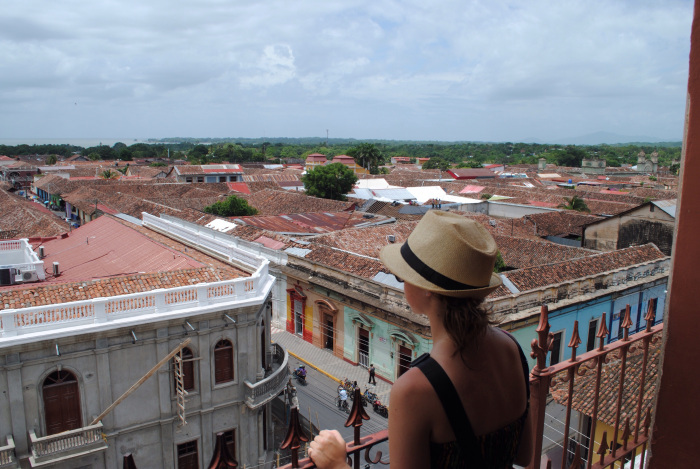 Our first stop in Nicaragua was Granada, the beautiful but tourist over-ridden colonial city. 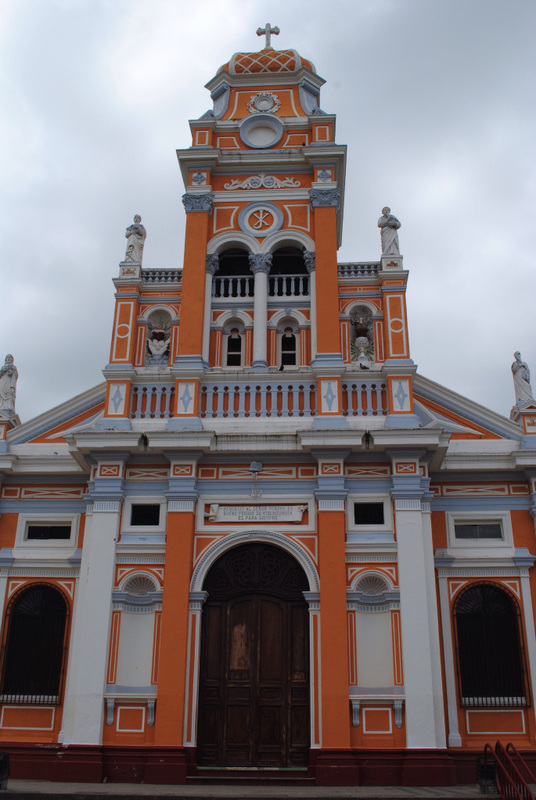 Most days it was too hot to really contemplate dong anything that active so we wandered from church to church, sipping liquados (fruit smoothies), watching the World Cup and sweating to death. 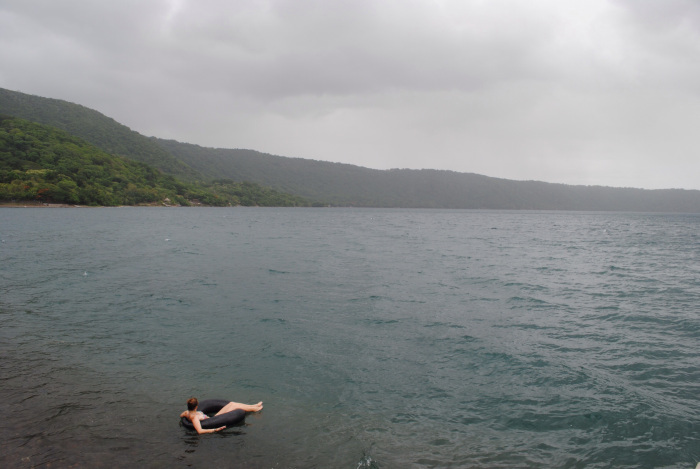 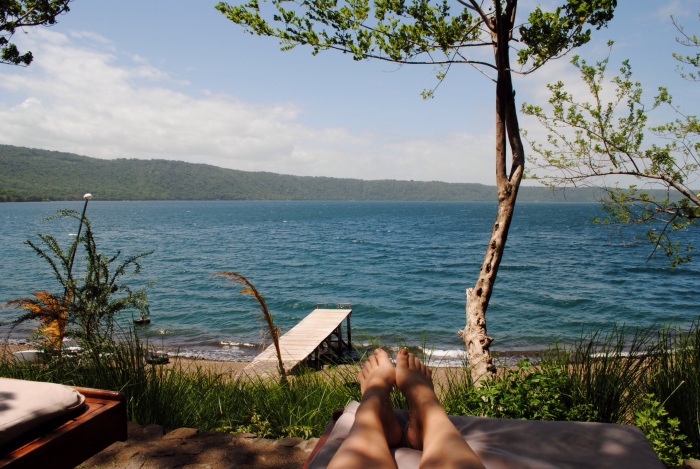 We also spent a day relaxing, inner tubing, and kayaking on Laguna de Apoyo.